In amongst the orange groves of central Florida lies some of the best Greek food you will ever taste. The restaurant itself is tucked in a single bay of a strip shopping center along Cypress Gardens Boulevard. It would be easy to miss unless you know it’s there. The restaurant itself is small. 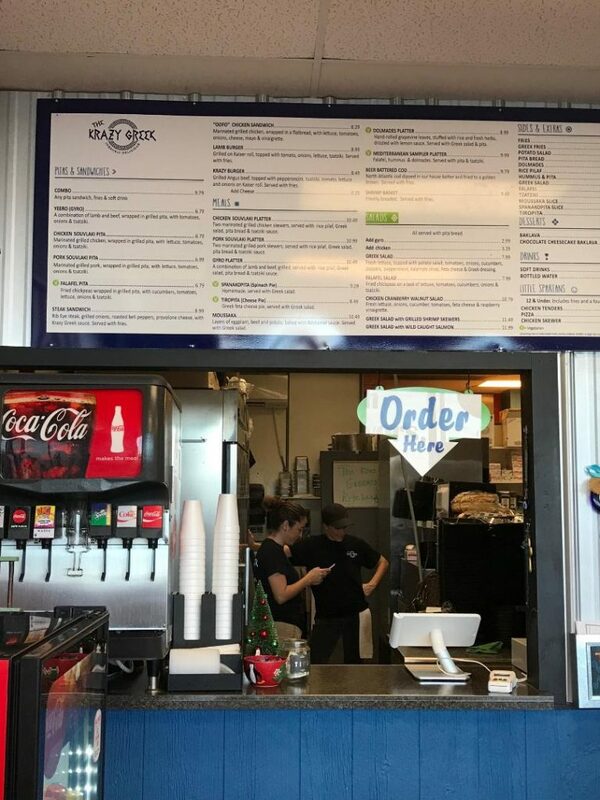 There are only a few tables and a simple window where you go to place your order. There are no tablecloths or centerpieces. You get your own drinks from a fountain, plasticware from a dispenser, and get your food and bus your table. That being said, it is bright and cheery, lit by the large picture windows. 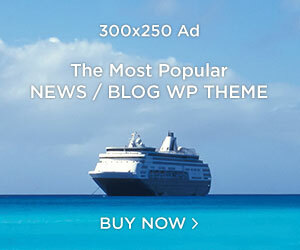 There’s also rich Greek music playing constantly to add to the atmosphere. It’s when your name is called the true experience begins. 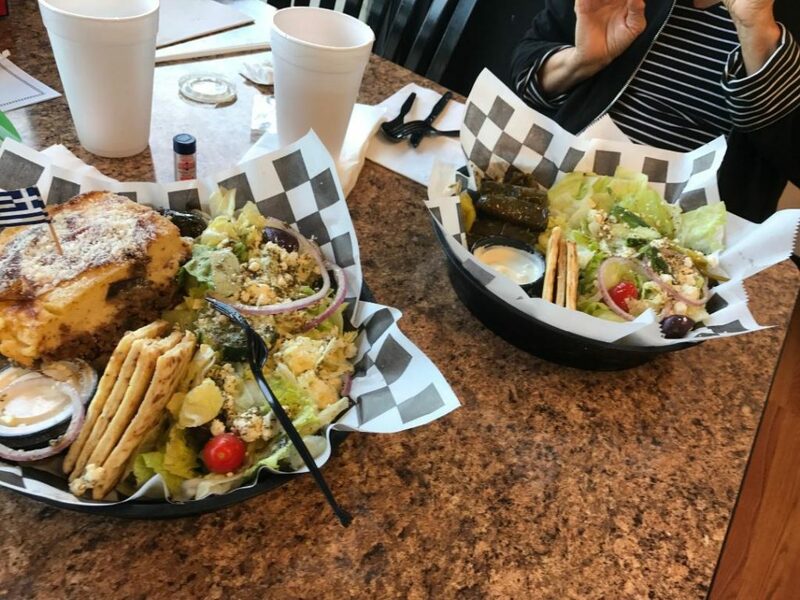 On our first trip, I had the Moussaka while my wife enjoyed the Dolmades platter. Later we discovered the spanakopita. They simply call it “spinach pie,” which does not do it justice. The owner is Greek and everything there is made from scratch. The salad are not smothered in dressing and the Greek salad has the traditional dollop of potato salad at the bottom. For the true lovers of Greek cuisine, the choices are many. You can get Pork or Chicken Souvlaki and Gyros. The Pita bread comes with a great Tzatziki dipping sacuce. They have both Greek and Falafel salads as well. For desert, of course, you want Baklava. Be aware – that probably means you will need a box for the leftovers. The success of their first store has spawned a second outlet. 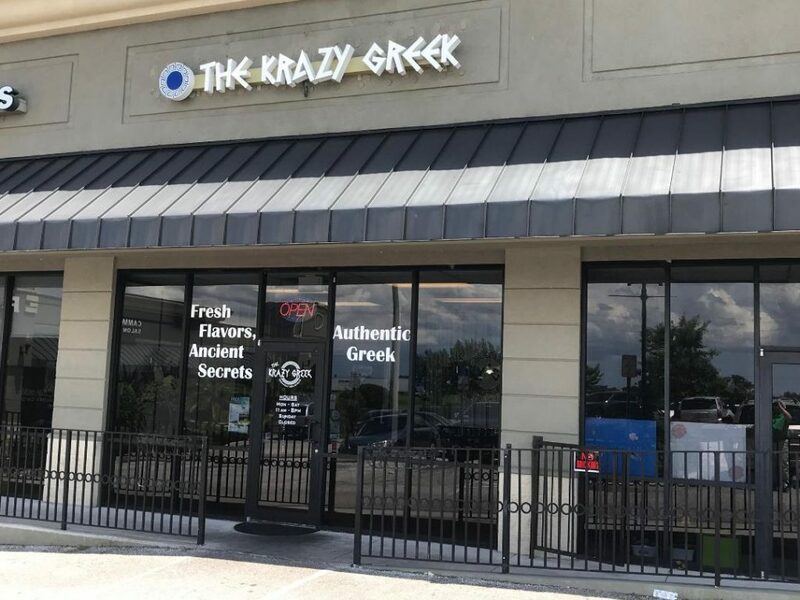 Dubbed The Krazy Greek Express, that one is located on Central Avenue in downtown Winter Haven. The dining room is a bit bigger and the atmosphere a little different. The great Greek food remains the same. For many, having their meals delivered is the only option. So the Krazy Greek has enlisted the help of Bite Squad. This is like the Uber for food. 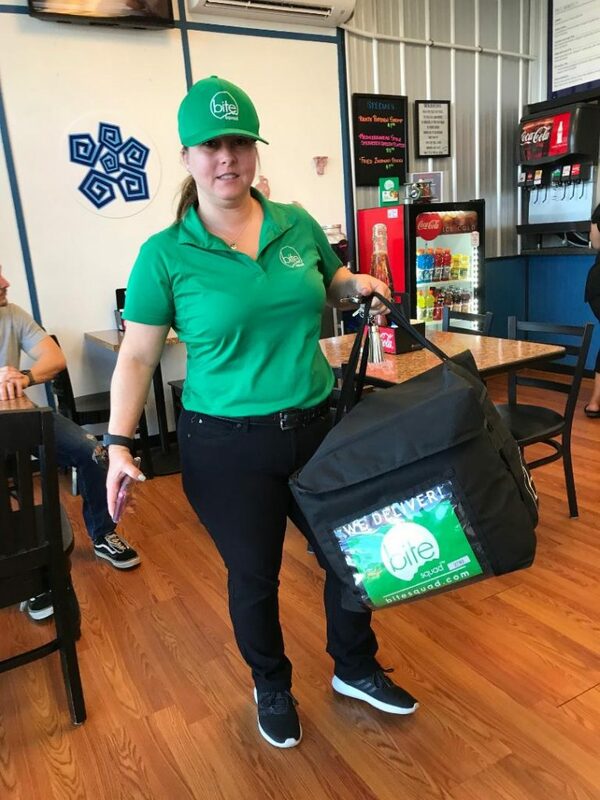 You can place an order at certain restaurants and a Bite Squad member will pick it up and bring it to you. 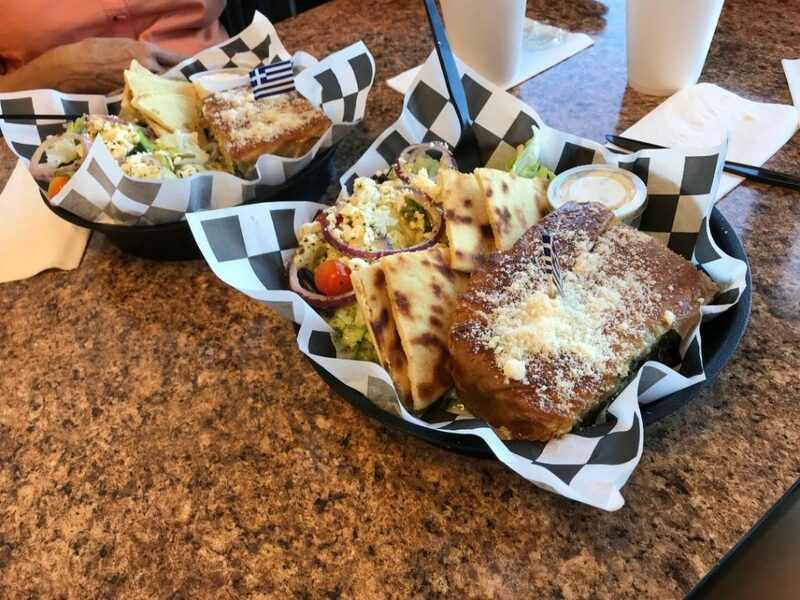 If you are in central Florida and love this kind of cuisine with attention to detail, the Krazy Greek is a must experience for you. You can see more at their website – but you need to go in and dine!